Friture Martin Zwerts from Holland, is now in Singapore! 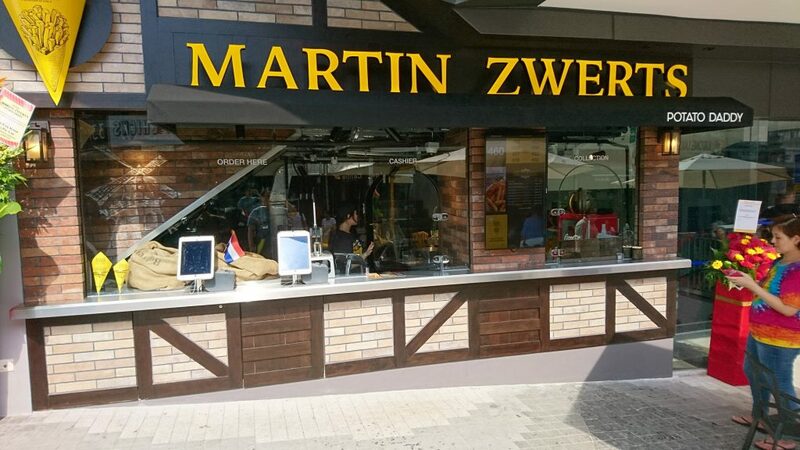 Martin Zwerts is a family establishment started in 1948 in Eindhoven, Netherlands. It has withstood the test of time with its signature FRITE recipe, serving 70 years of good tasting Patat Frites! 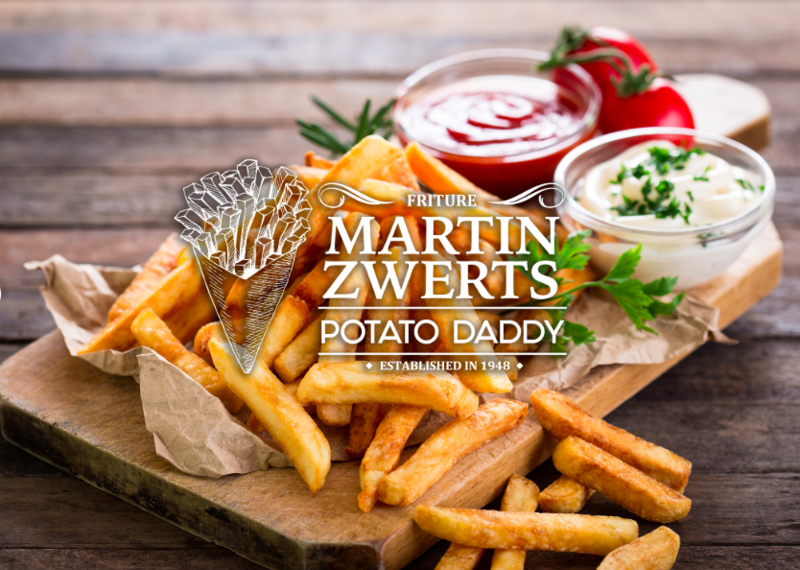 Dubbed as the number one fries brand in the Netherlands, Martin Zwerts has brought its classic flavours and introduced other fusion flavours to its takeaway stall. 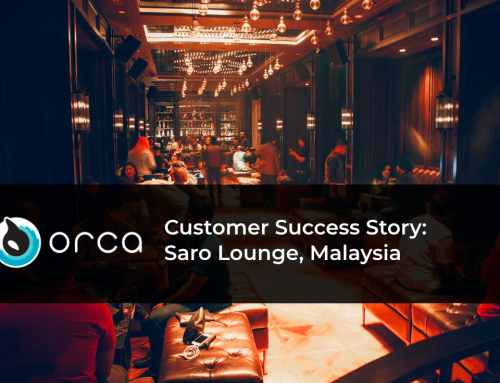 Martin Zwerts partnered with Orca System not only to grow business, but ensure a quick and seamless customer experience at the restaurant. One of the great ways they can get a line down is not just having multiple registers, but having Self-Ordering System where they can walk up to guests in line and get their order. And that way, everyone gets in, they get their food, and they get going with what they need to do. 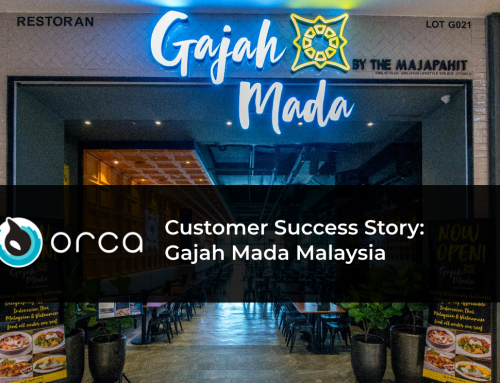 The owners also needed Kitchen Display System to integrate with the back of the house where it helps to eliminate the accidental loss or destruction of a paper ticket and saves money on costly kitchen printers and receipt paper. 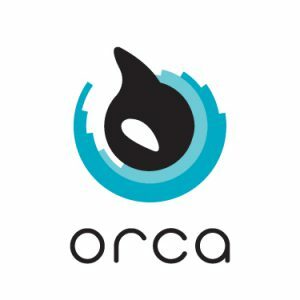 Orca System has not just been a Point of Sale for Martin Zwerts but a partner. 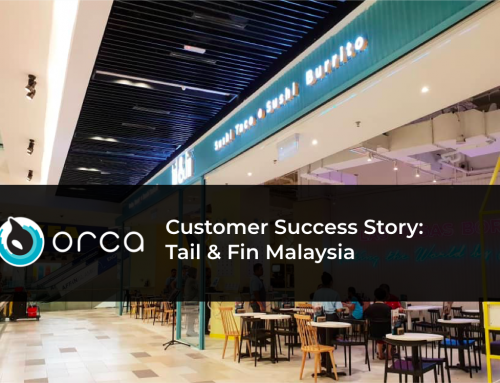 The Self-Ordering System enables any guest to walk up and order their food for to-go, if they don’t want to wait in line, if they are in a hurry, or just don’t like talking to people. 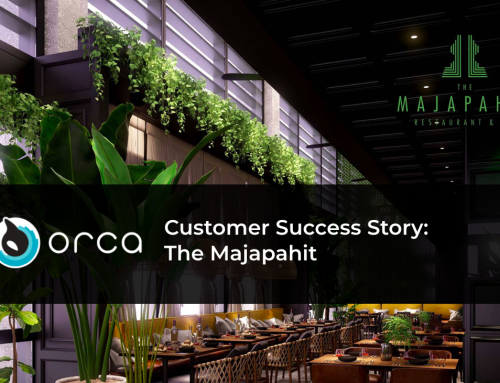 It allows the staffs to focus more on the guests rather than putting in orders. 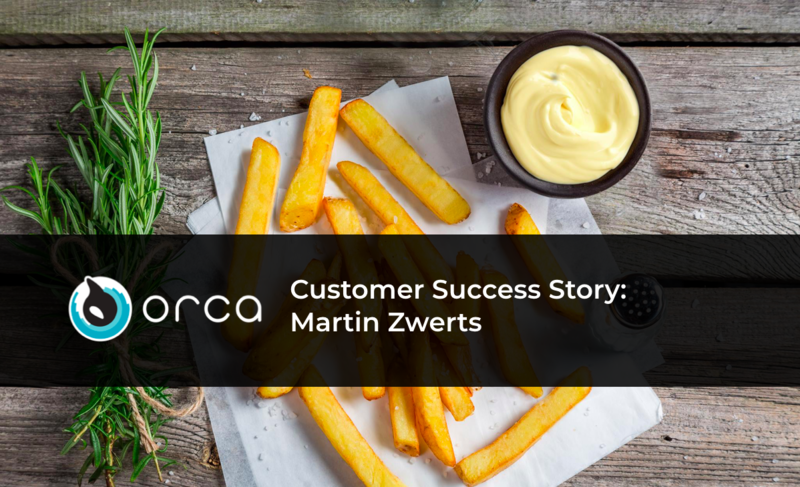 With Orca’s Kitchen Display System, Martin Zwerts can improve workflow and maximize efficiency turn to keep the back of house running smoothly and boost customer loyalty. 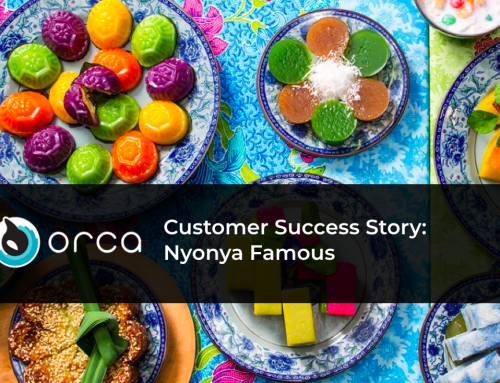 The Kitchen Display System is a perfect kitchen complement to the Orca Point of Sale providing a more effective restaurant journey, from submitting the customer’s order on the POS to delivering their dishes to them. 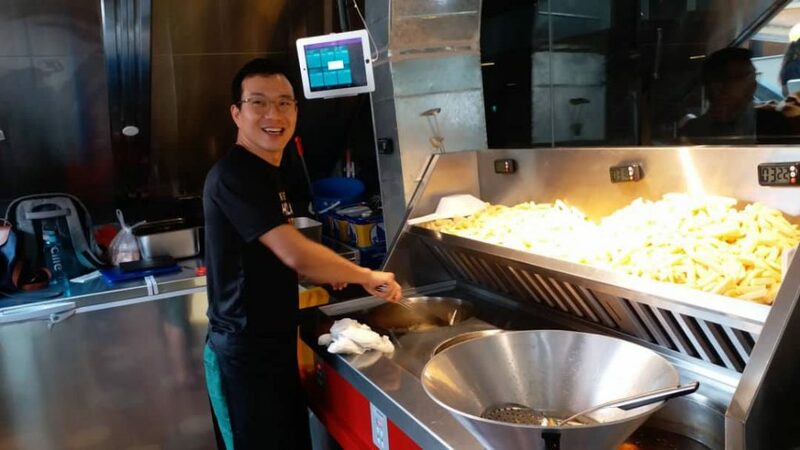 If you’re looking for classic Dutch Frites, look no further as Martin Zwerts SG, located at Holland Village, Singapore doesn’t provide you only awesome Dutch frites but offers 13 difference sauces to pair with!